When it's hot enough to reduce your wardrobe to simple jean shorts and white t-shirts, the perfect accessories come in handy. 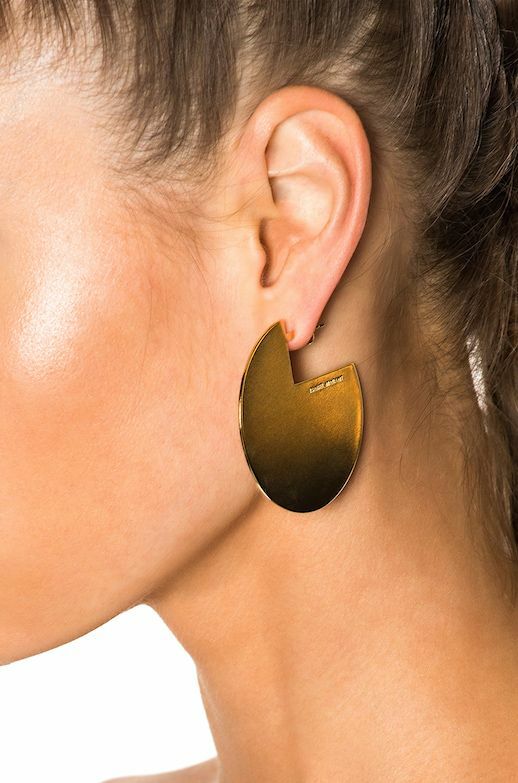 Simple-but-not gold earrings do just the trick. The Isabel Marant boucle oreille earrings make just the right amount of statement.